Serving innovators in science and technology. Forward thinking design strategy to make sure a business’s environment is dependable and reliable. 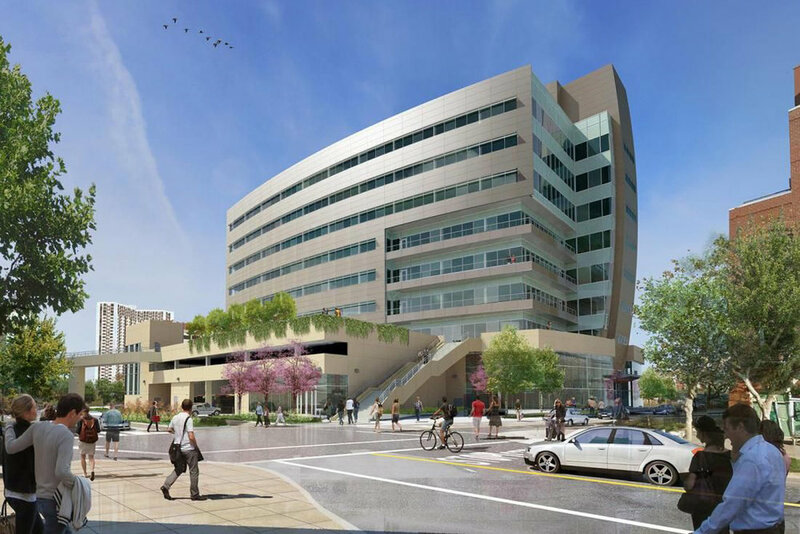 We are extremely proud of our ongoing work on EmeryStation West, a 265,000 square foot, world-class laboratory, medical office, and transit project. Emerystation West - 5959 Horton Street Emeryville, CA: A world class 265,000 SF building is latest addition to highly-successful 2-million square foot EmeryStation research and tech campus. Designed by Perkins + Will, one of the preeminent firms specializing in the design of laboratories and office for the life science and tech sectors. 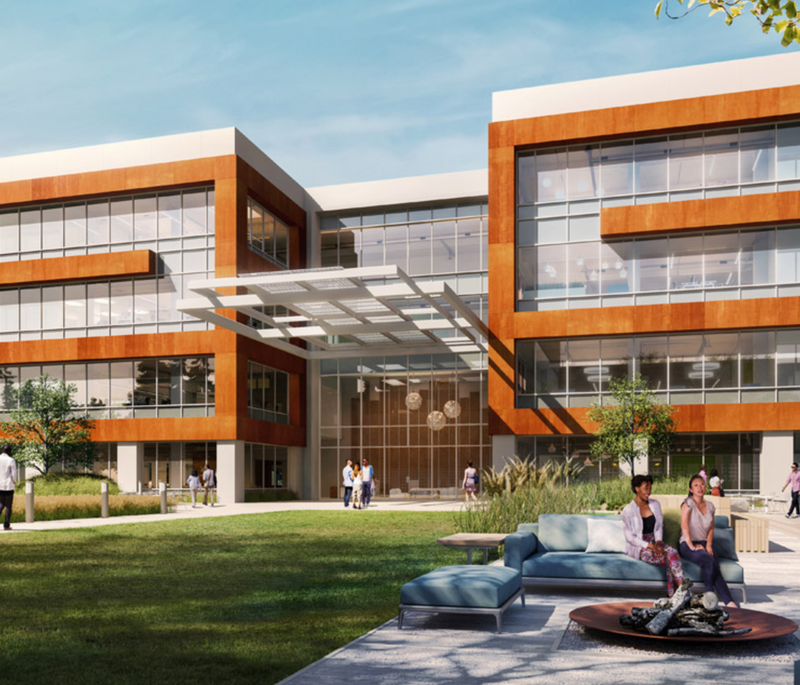 520 Almanor Sunnyvale, CA: This brand new 4-story 230,000 SF office/retail building is currently under construction has 7,000 square feet of outdoor terrace space and is also a LEED Gold construction. Menlo Park’s Lane Partners designed and developed the property, the building has 16 foot clear-height ceilings on ground floors and enjoys indoor/outdoor spaces..